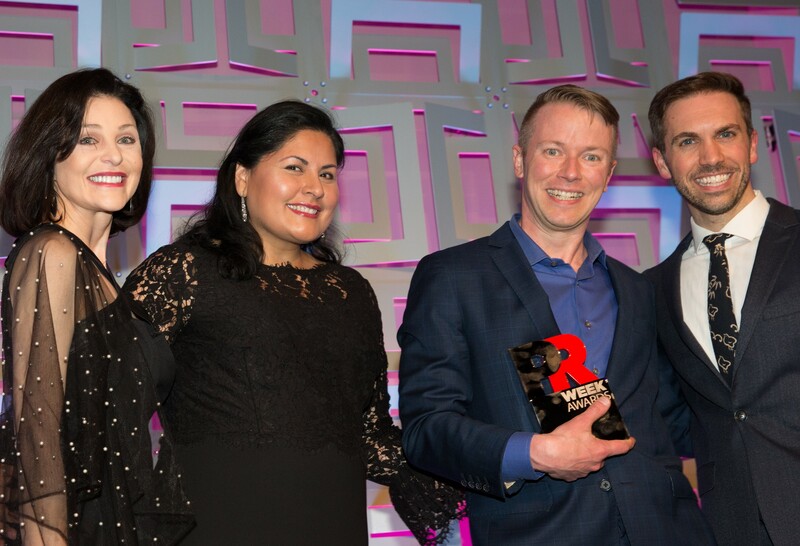 SAN FRANCISCO—March 27, 2018—Bospar, the boutique PR firm that puts tech companies on the map, has been named Outstanding Boutique Agency of the Year in the PRWeek U.S. Awards 2018. Last year, Bospar grew its business by 42 percent and added 13 major clients to its roster, including Alfresco, Ceres Imaging, ExpressVPN, Fugue, Helpshift, LevaData, Netsparker, NodeSource, PrescribeWellness, ShelterZoom, and Varo Money. Among the initiatives that impressed the judges was a funding announcement Bospar led for Conversica, a mid-stage startup. The campaign resulted in 450 stories, 1,300 visitors to Conversica’s website, 1,300 social mentions, 35 product demo requests, and 50 percent growth in revenue for Conversica. PRWeek was also impressed with the work that Bospar has done with CloudNOW, a nonprofit consortium of leading women in cloud computing. The agency has invested $100,000 of its time in the organization, helping CloudNow double its following and coverage. This award comes just a week after Bospar was honored with two awards from the Business Intelligence Group (BIG) 2018 Public Relations and Marketing Excellence Awards: PR Agency of the Year and PR Agency Media Relations Campaign of the Year.